3 tablets in the morning before breakfast and 3 tablets before bed. 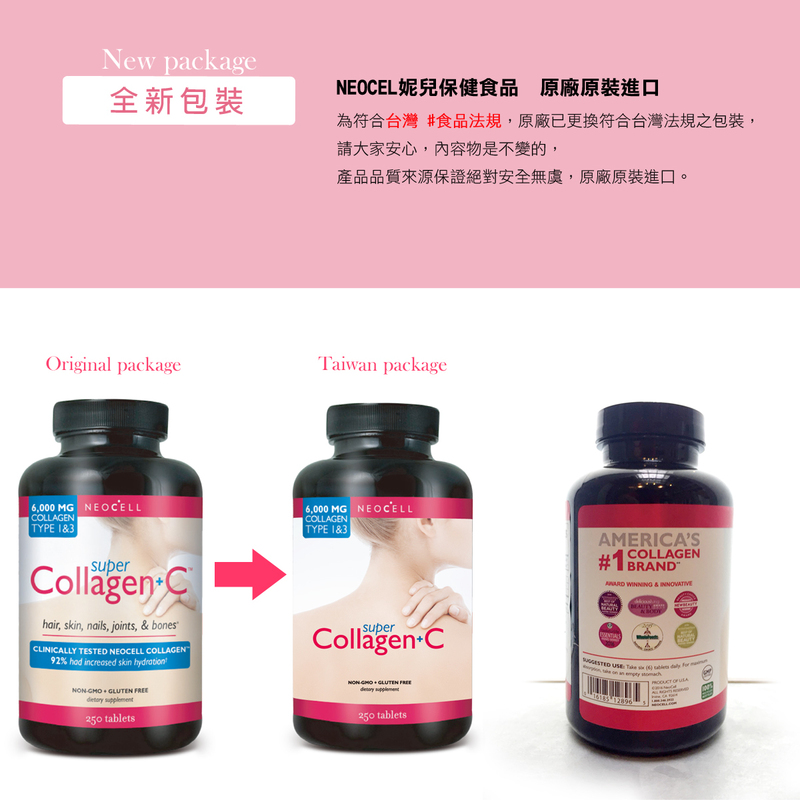 Super Collagen plus c type iandiii tablets : the collagen peptides type 1and3 in Super Collagen support collagen in tendons, ligaments, hair, skin, nails, and lean muscle. 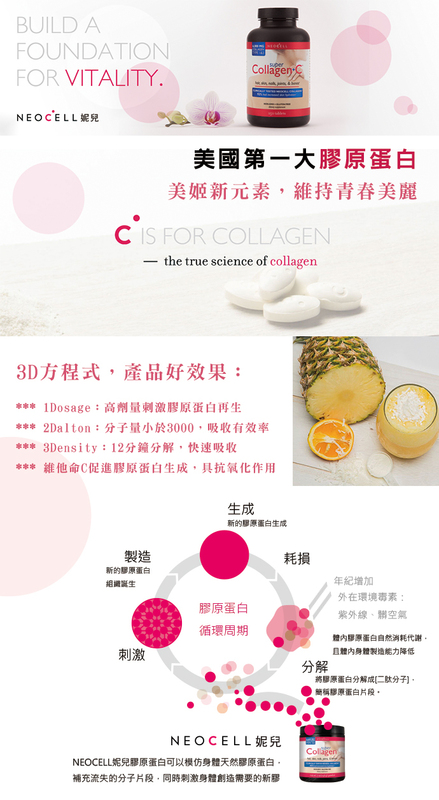 These two types of collagen are the main types found in connective tissue making up 90% of the body's total collagen content. 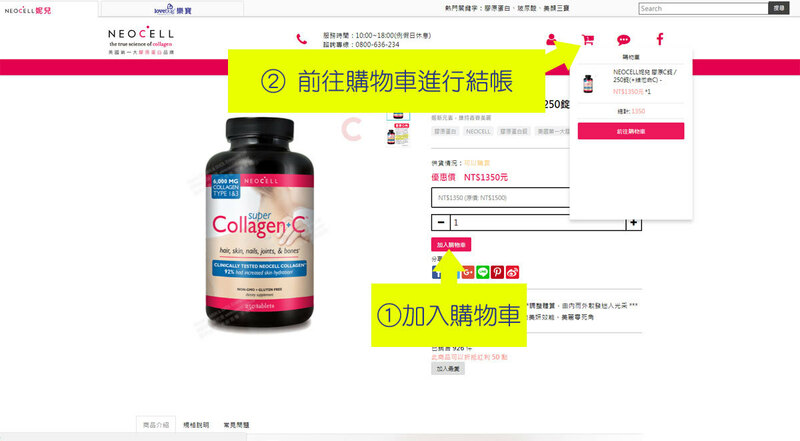 Super Collagen is rich in hydroxyproline and hydroxylysine, which are two key amino acids specific only to collagen and especially important to collagen production. The benefits of supplementing with Super Collagen are twofold: the body is nourished with collagen 1 and 3 where it is deficient and then Super Collagen acts as a messenger to trigger the synthesis of new collagen fibers. Super Collagen is derived from pharmaceutical food grade bovine collagen that is extracted from the dermal layer. 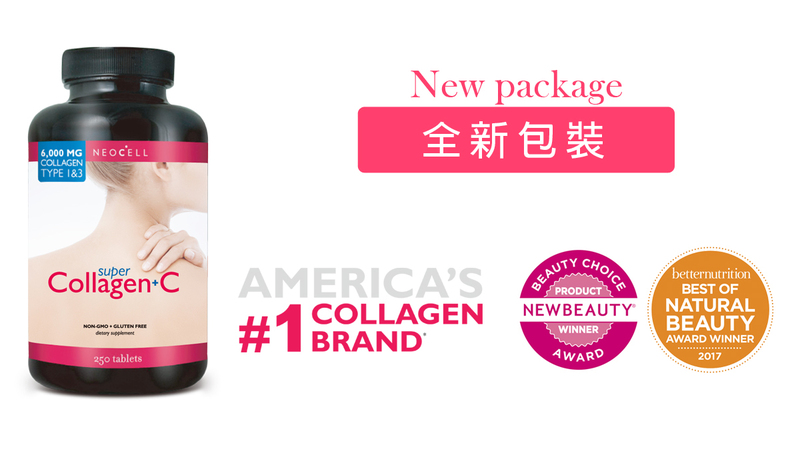 Super Collagen is then enzymatically hydrolyzed, providing a collagen amino acid ration with a low molecular weight for maximum bioavailability. Because Super Collagen genetically parallels the amino acid structure of our own body's collagen, persons taking Super Collagen will experience a 90% absorption rate into the blood stream where cellular changes occur. As a dietary supplement, take three Super Collagen plus ctm tablets twice daily on an empty stomach for maximum absorption. Hydrolyzed Super Collagen™ Type 1&3 derived from Pharmaceutical Food Grade Bovine Collagen, Vitamin C (as Calcium Ascorbate) and may contain Vegetable Magnesium Stearate (as an Anti-Caking Agent). 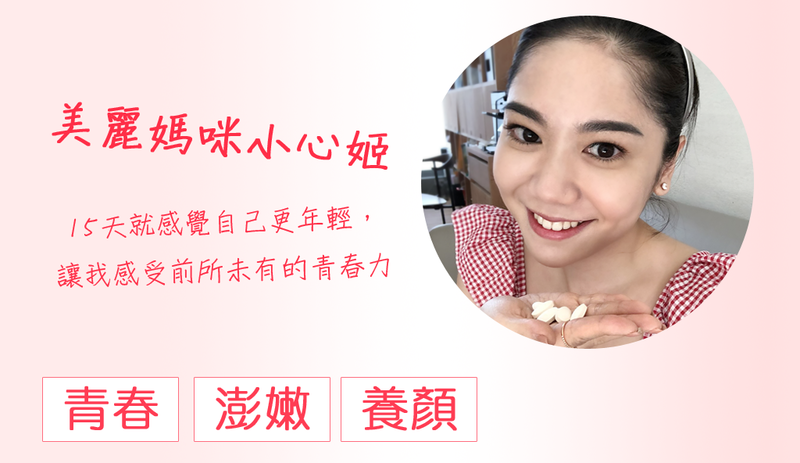 Suggested use: as a dietary supplement, take three (3) tablets twice daily preferably on an empty stomach for maximum absorption and wait 30 minutes before eating. Enjoy enhanced results when paired with NeoCell's hyaluronic acid products.